“Implementing the Collaborative Care Model as Part of a Countywide Initiative” was published May 2016 in volume 67, issue five, of Psychiatric Services. 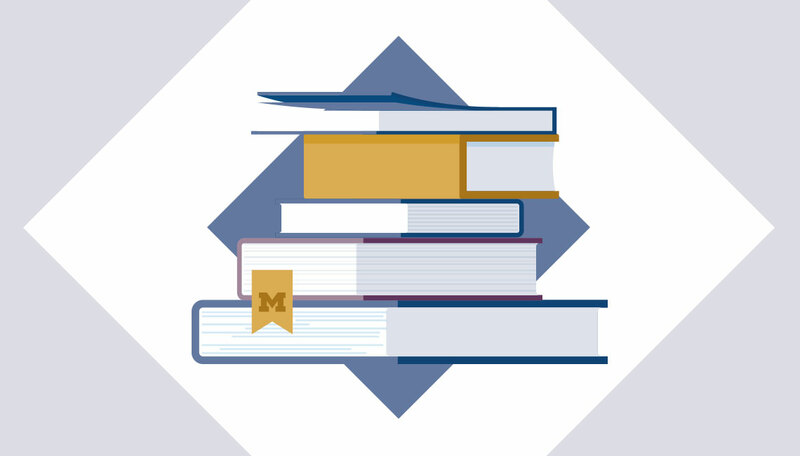 Gregory W. Dalack, M.D., , chair of the Department of Psychiatry, served as co-author, along with 14 other U-M-affiliated contributors. For a full list of co-authors, please visit the Psychiatric Services abstract. Angela M. Johnson, Ph.D., senior outreach coordinator in the Michigan Medicine Program for Multicultural Health, and Maria Muzik, M.D. (Residency 2006), associate professor of psychiatry and co-director of the Women and Infants Mental Health Program, co-authored “Community-Based Focus Group Development: Identifying Strategies to Address Critical Issues Underlying Racially Disparate Breastfeeding Outcomes,” published in Sage Research Methods, January 2017. Johnson and Muzik also co-wrote “Clarification of the ‘Break Time for Nursing Mothers’ Provisions of the Patient Protection and Affordable Care Act,” published in the May 2016 issue of the Journal of Human Lactation; and “Enhancing Breastfeeding through Healthcare Support: Results from a Focus Group Study of African American Mothers,” along with Rosalind Kirk, Ph.D., in the Department of Psychiatry, and Alfreda Rooks, MPA, director of Michigan Medicine Community Health Services, in the May 2016 issue of the Maternal and Child Health Journal. Laura Lamps, M.D., director of gastrointestinal pathology and chief patient safety officer; and Jeffrey Myers, M.D., the A. James French Professor of Diagnostic Pathology and director of the Division of Anatomic Pathology, co-edited Rosai and Ackerman’s Surgical Pathology, 11th Edition. John R. Goldblum (M.D. 1989, Residency 1992, Fellowship 1993), chairman of the Department of Pathology and professor of pathology at the Cleveland Clinic Lerner College of Medicine, also served as co-editor.